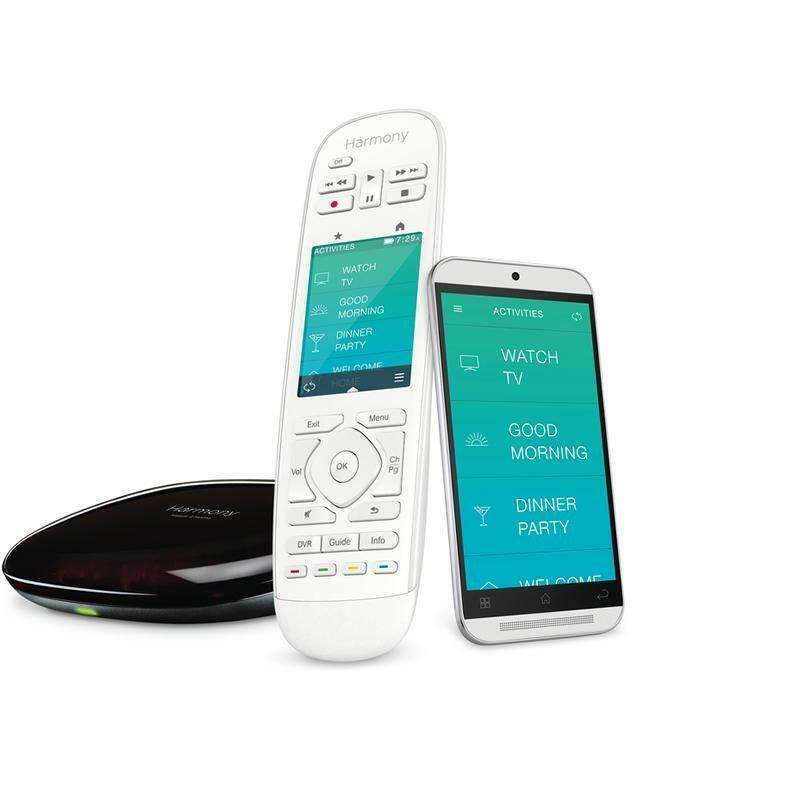 Harmony Ultimate gives you all the control you deserve. Control home theater devices behind closed cabinets and walls. 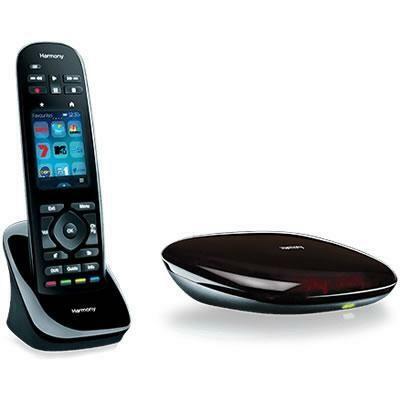 Access IR devices as well as Bluetooth game consoles. 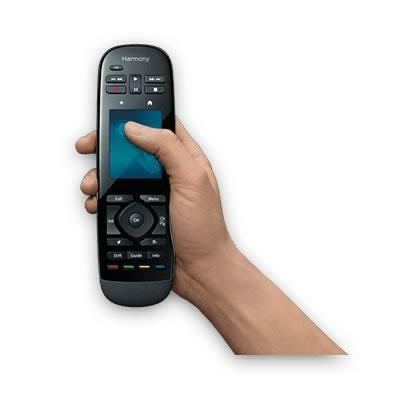 Even use your mobile phone as a powerful, personal universal remote control.